At Total Transportation, our mission is to provide safe, professional, reliable, on time, quality transportation service to our customers. 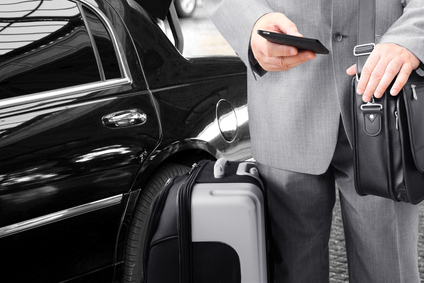 We accomplish this by utilizing the latest technology, a diverse fleet of luxury vehicles, professional chauffeurs and a well-trained, motivated support staff that are driven by quality service and committed to excellence. For faster booking, reporting and receipts, download our app. From the bachelor/bachelorette party, grooms dinner, hotel shuttle, wedding ceremony, reception, photo ops, sedan service to the hotel at the end of the night, or the “Honeymoon Express” to the airport. Our staff ensures that we accommodate all your requirements. Our motorcoach fleet allows us the ability to specialize in providing group ground transportation for large events, not only locally but throughout the country for our clients. As the official transportation partner for the 2016 Ryder Cup, and the 2018 Minnesota Super Bowl Host Committee, we understand the importance of on-time arrivals and the coordination that it takes to efficiently operate a large and diverse fleet of chauffeur driven vehicles on a grand scale. 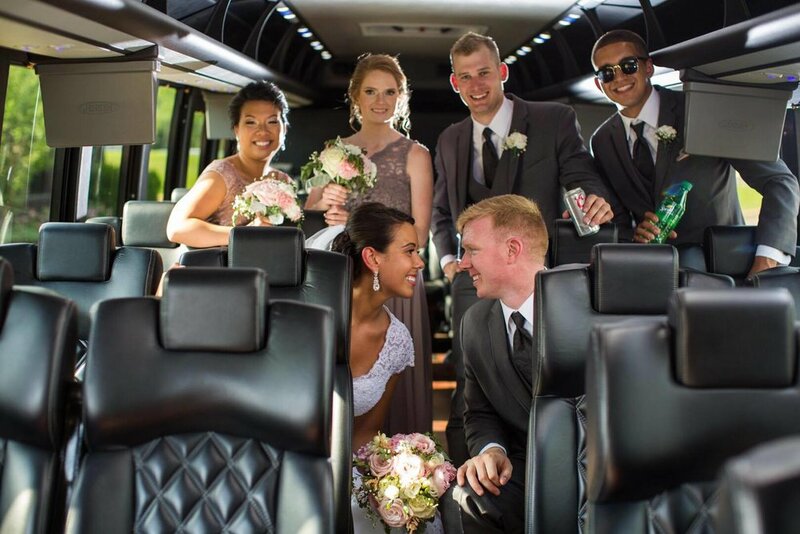 Total Transportation has been providing chauffeur driven vehicle service to the Minneapolis/St. Paul/ Rochester metro areas for over 30 years. Whether traveling into or out of the Minneapolis, St. Paul, Rochester areas or one of our hand-selected affiliate locations around the world, we are dedicated to providing you and or your company/clients with the highest level of transportation service.